A new Bill has passed. 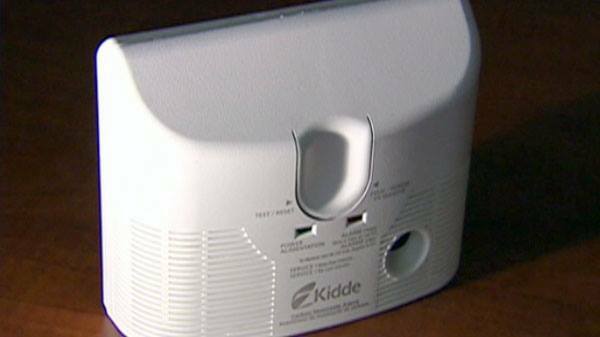 Nearly five years after a Woodstock family was killed by carbon monoxide poisoning, provincial politicians have passed a bill that mandates all Ontario homes have CO detectors. I think this is a fantastic idea. Looking For A Great Way to Hide All Those Cords From Behind the Desk?